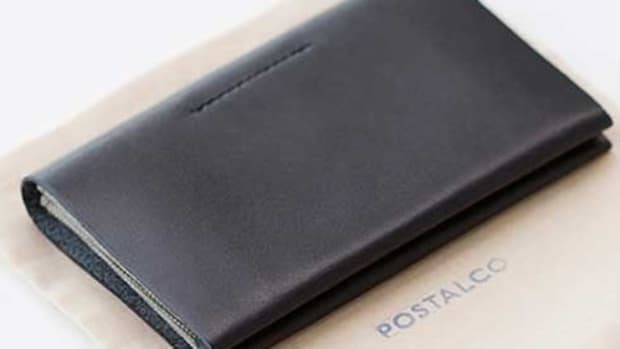 We know everyone prefers to share the information digitally these days, but in our opinion, the business card is still a must. 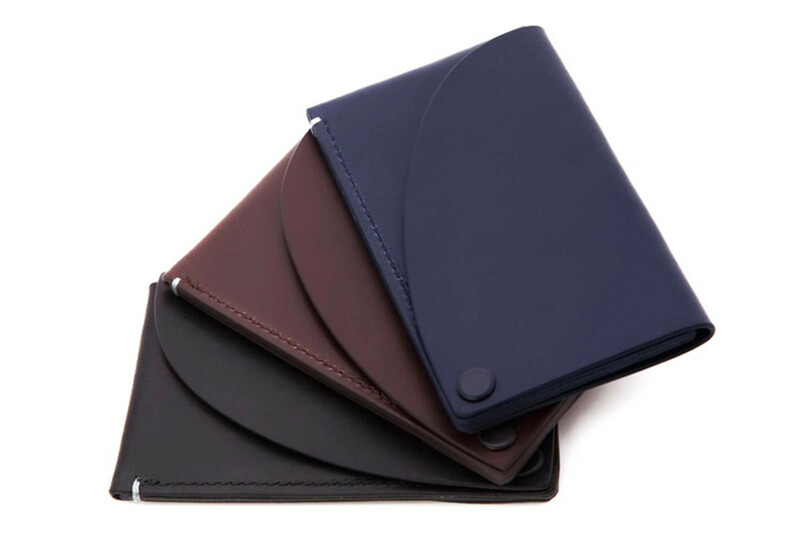 Troubadour has a new case this season and its an essential for keeping your cards crisp and organized. 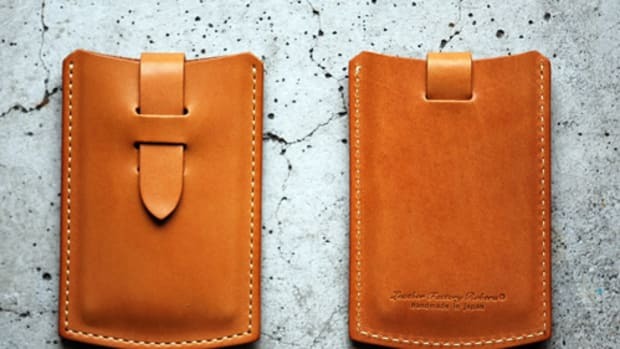 Not only is the case well-crafted, but you will bring a bit of theater when exchanging cards with a top that swivels up when you need to grab your cards. 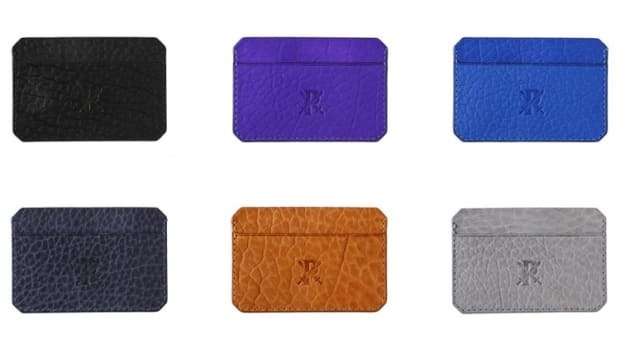 The cases are made from Italian vegetable-tanned leather and come in three colorways.